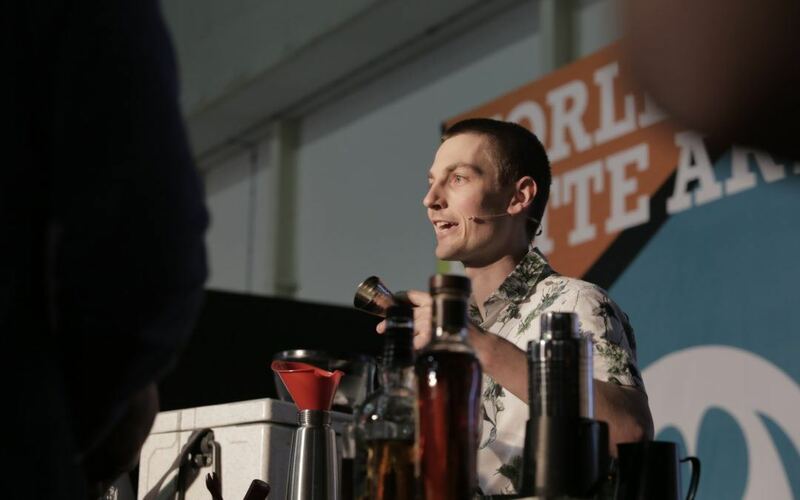 Danny Wilson has placed third in the 2018 World Coffee in Good Spirits Championship. Danny took third place behind Dan Fellows of the United Kingdom, and Manos Mamakis of Greece. The Assistant Roaster at ONA Coffee in Canberra wowed judges in the final round with his Guji Cola designer drink, and Irish coffee. 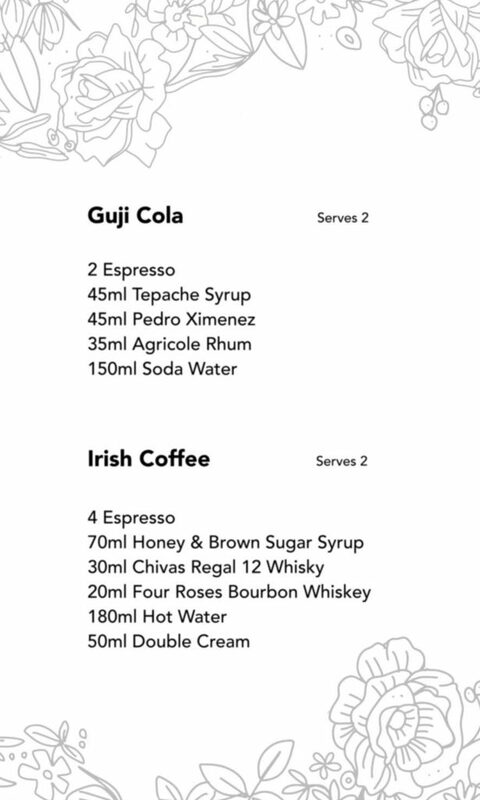 The Guji Cola used Tepache syrup, Pedro Ximenez and Agricole Rhum to create a unique flavour combination, while Danny’s Irish coffees contained two types of whisky.